Please join us in welcoming Mrs. Stefani Sturgeon, an amazing kindergarten teacher of 15 years at Hulstrom K-12. As we discuss kindergarten readiness for our twinies! How to determine when they are ready, especially on the cusp of the age limits. 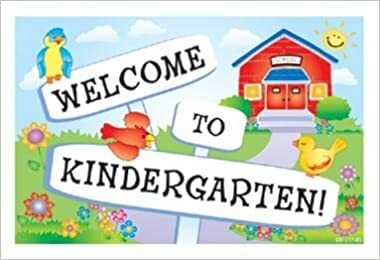 What they should know going into kindergarten and school. And some of the different options for kindergarten. We will talk a little about twins success in school. Should they be in the same class, different classes? And how to help establish their own identities and supporting learning differences, and avoiding comparisons. We are really looking forward to this talk!